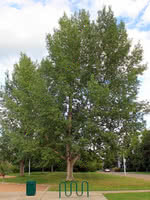 Northwest Poplar is a large and fast-growing tree. 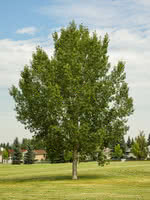 Due to its wide spread, this tree makes a great shade or shelterbelt tree. 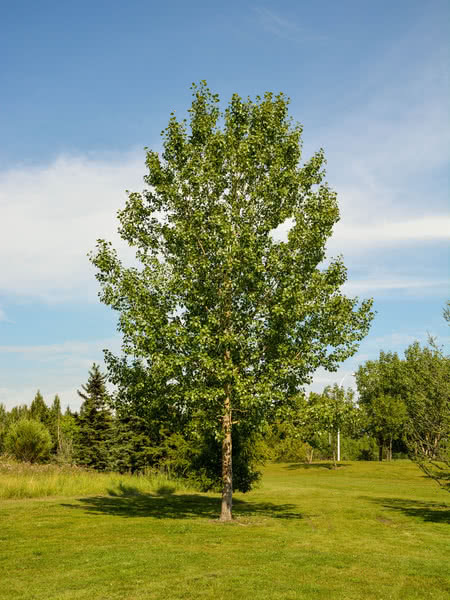 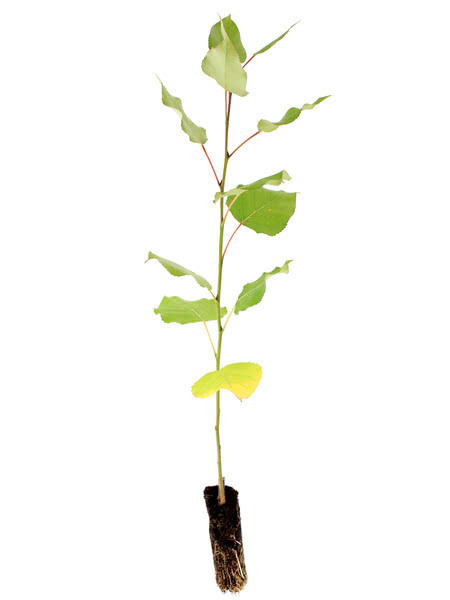 Northwest Poplar tolerates partial shade, drought, and most types of soil. This poplar produces no fuzz. 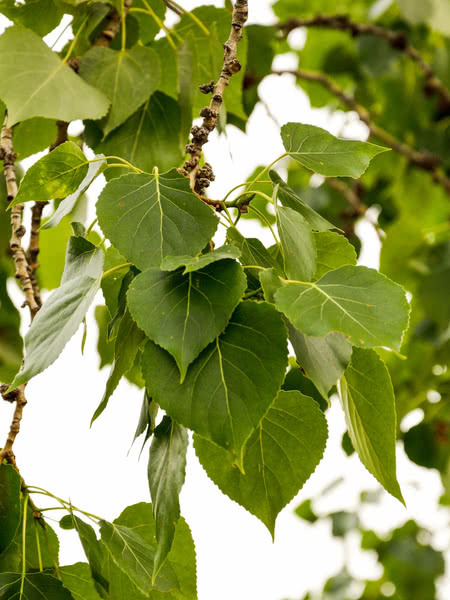 Northwest Poplar continues to be popular as a shelterbelt species due to the great cost savings that come from the wide spread of the branches. 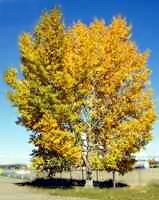 It is a staff favorite because of the wonderful shade it provides all summer long. 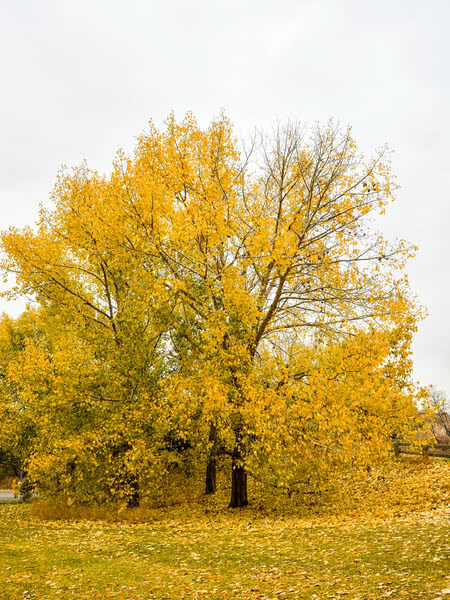 Wide and tall, this is a popular tree!